Sit through the welter of adjectives employed by music writers over the decades and certain ones appear wiThalarming regularity. ‘Visceral’ and ‘iconic’ are popular choices, while ‘cathartic’ and ‘seething’ are also strong contenders. Positioned irmly near the top of the pile, smug and assured in its own authoritative status, is a word whose usage seems to have no bounds: ‘seminal’. So widespread is its use that at times it almost ceases to hold any value. But when it comes to describing a select few, rariied artists, it’s a word that still holds weight and meaning. One band richly deserving of the word are the Pixies, who have cast a long shadow over music for the best part of three decades. his was the band whose loud-quiet, stop-start dynamics inspired Kurt Cobain to create Smells Like Teen Spirit; the band that Radiohead refused to go onstage ater at a 2004 festival because they said “it would be like he Beatles supporting us”; the band that became the most important American guitar group of their era and who would go on to inluence legions of artists, from PJ Harvey to he Strokes to Arcade Fire and beyond. 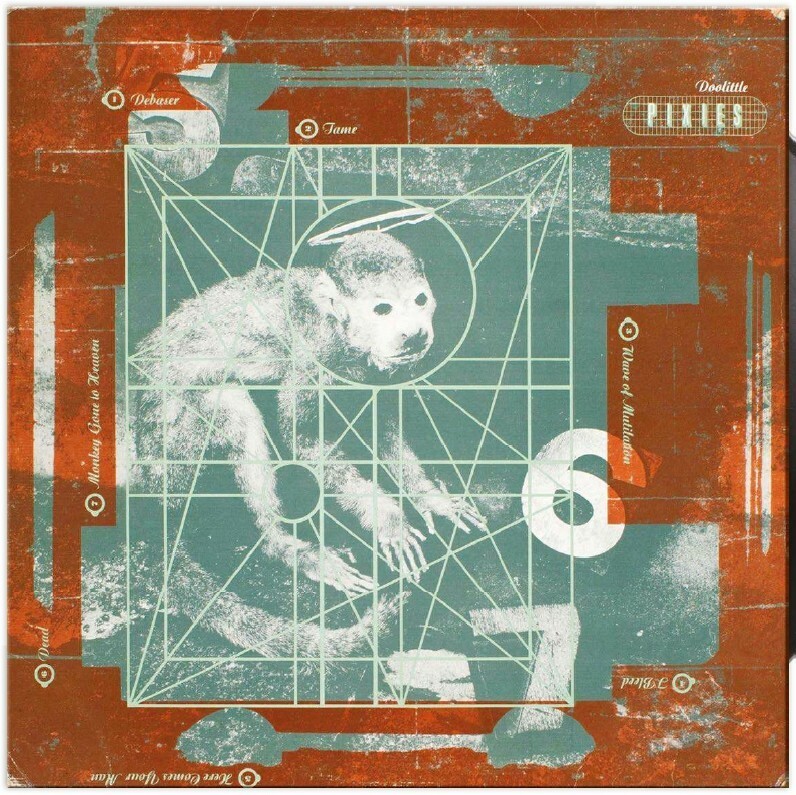 From 1988 to 1991, Pixies released four albums of stunning originality and intent. he irst full-length, Surfer Rosa, was a raw and abrasive guitar-roaring record fuelled by biblical stream of consciousness lyrics that would transform the band into the darlings of the indie scene on this side of the Atlantic. For some, that album remains the band’s most powerful and deining document. 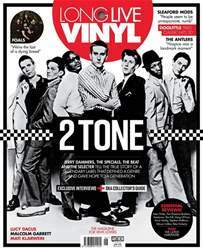 But it was their second album Doolittle, released in 1989, that would take their sound to the masses. Doolittle was the album that thrust the Pixies into the big time. Dark lyrical themes were condensed within short, sharp songs that were as hook-laden as they were menacing. hree decades on, it still sounds as vital as the day it was released. Doolittle emerged into the world in April 1989, at the tail end of a period of profound innovation in US guitar-driven alt rock. Mudhoney’s Superfuzz Bigmuf, Sonic Youth’s Daydream Nation and Soundgarden’s Ultramega OK were among a cluster of releases that sought to push sonic boundaries. 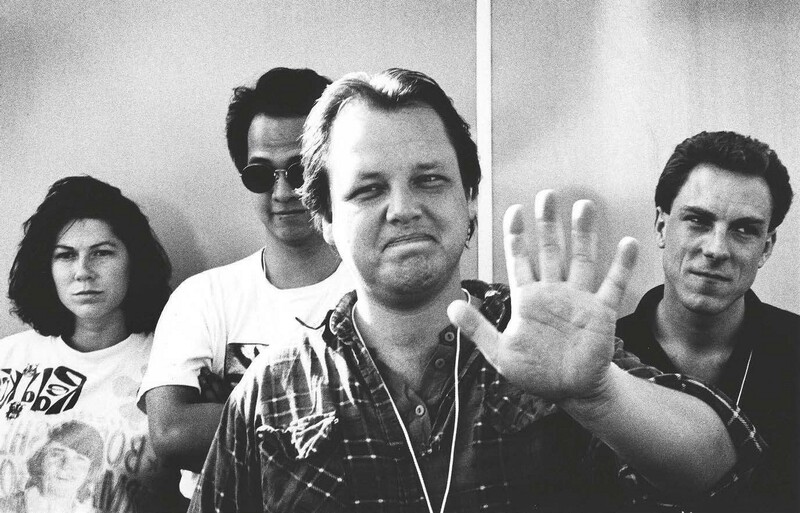 In some ways, the Pixies seemed akin to their peers, but in other ways they transcended them.